This past weekend, the Charlotte Quilter's Guild held its yearly (well, mostly yearly) quilt show...over 250 quilts, about 40 vendors, lots of happy attendees, and lots of fun. 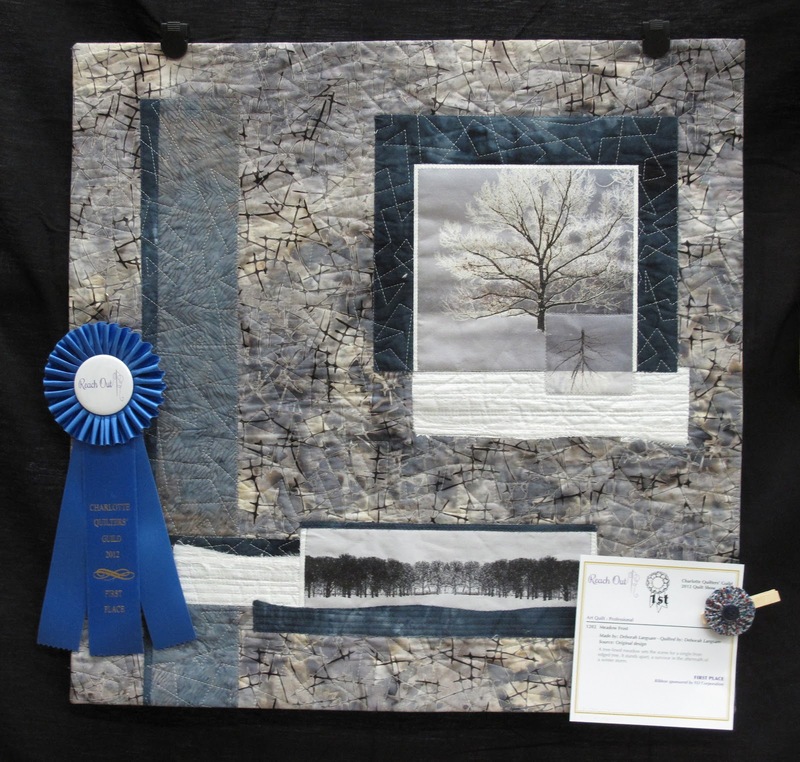 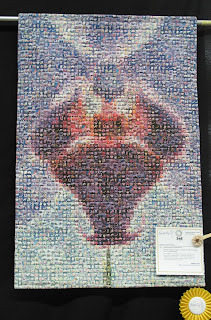 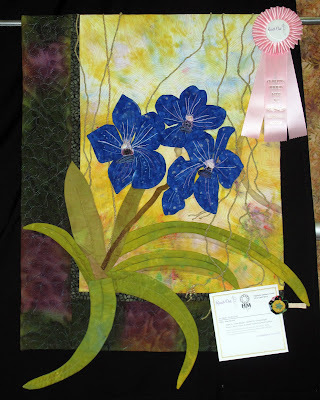 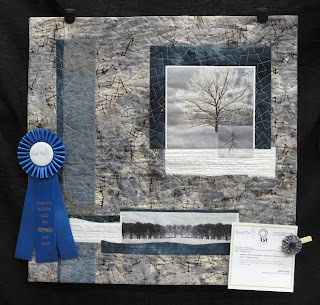 For more quilt show highlights check out Mary Jerz' blog "Seamless Expressions." 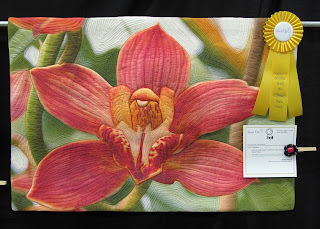 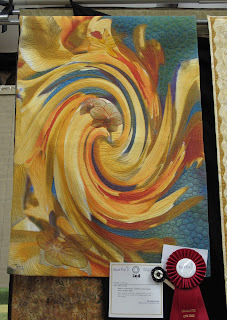 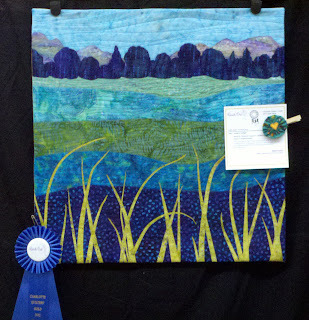 (Be sure to look at Mary's award winning quilt while you're there -- fun, fun, fun).